Doodle and I have a rather odd relationship. I share Libreaction‘s aversion to both its name and its description: telling people “I’ll send you a Doodle” makes me feel silly and vaguely unprofessional. Ah, for the days of Meet-O-Matic … which although sounding as though I was arranging a get-together in a laundry, also had a pleasingly automated and efficient ring about it. So why don’t I use it any more? Er, that’s why. It’s ugly, clunky, and badly laid out. Neither nomenclature nor laundromat nostalgia could hold me. I cordially loathe Doodle’s colourways for available/unavailable/maybe available if I’m not washing my hair, but it’s free, it’s simple, and it works. Out of a desperate urge to find an alternative to saying “Let’s Doodle!” one more time, I had a look at Tungle.me. I looked, I saw that you have to create an account, I left. 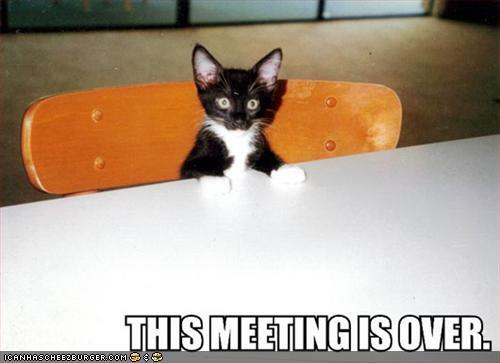 And minutes later was arranging a meeting using … I just can’t say it any more. Meet me for coffee, anyone? Try Meeting Wizard. Requires registration but is no problem and works a dream. Hey WordPress buddy – was a rhetorical question? If not, ‘ll meet you for a coffee! I can pretty much do any day any time next week (apart from Monday morning and wednesday afternoon) if you want to suggest where and when? So what would we have to do to get you back?